Every reality tv show has recaps and although mine wasn't a reality tv show, it was reality enough for me! 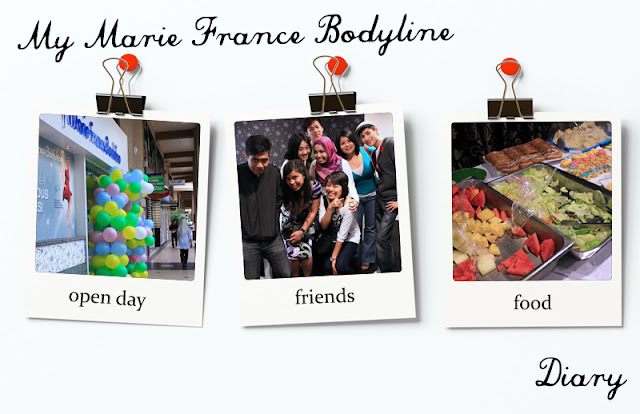 Being able to go to Marie France Bodyline and try their signature treatments, have a feel of what it's like, see before and after results, and best of all celebrating the Marie France Bodyline's Anniversary with my friends together! This is reality blog show that happened in 30days! I joined the Marie France Bodyline's Blogger's 30day Challenge that lead me to discover the wonderful treatments and people at the Marie France Bodyline Mid Valley branch which I have been visiting for the past month. My treatments were done every Monday, Wednesday and Friday after work (well sometimes it's reschedule because I have work to do) from 7pm - 8.30pm which was great because I could go home without being stuck in the jam. makes doing no.2 (bathroom break) better! Of course my friends and readers who met me kept asking me how did it go and whether I find any results in going through this program with Marie France Bodyline. It's quite shocking that by the 3rd week my results were not that bad! considering I had no time to work out or go to the gym. I didn't go on a crash diet too, I ate normally but drank more water. 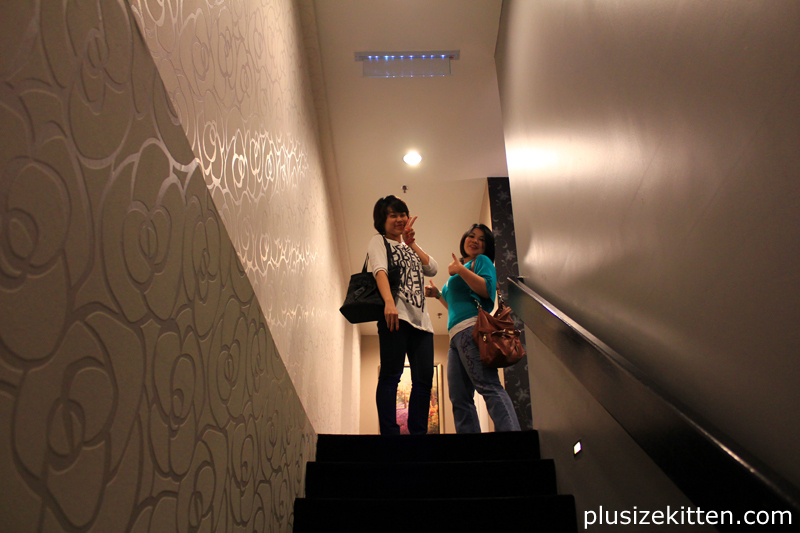 I avoided roti canai though (my favourite) and tried to avoid fast food. 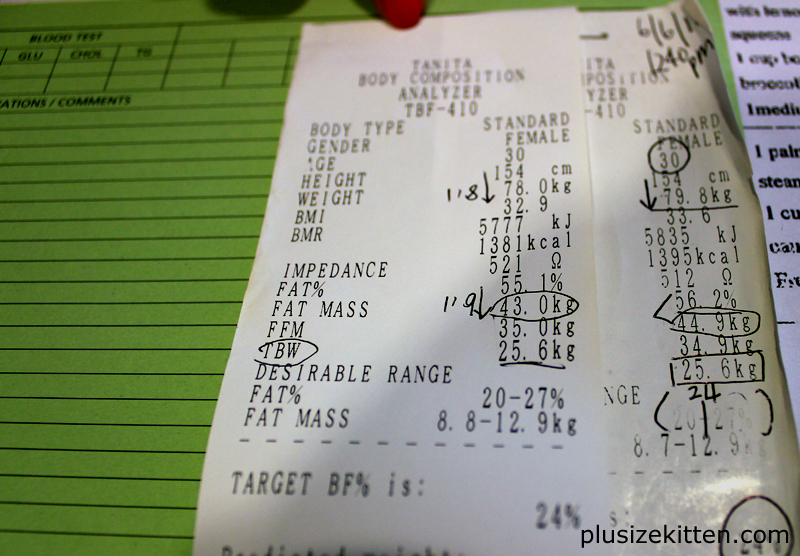 I lost 1.8kg, reduced my fat mass by 1.9kg but my water retention level is still bad. I shall strive to consume more water! I wonder whether my results has improved after 30days?